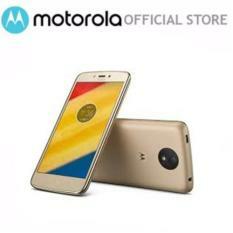 Mention the name Motorola, and the first thing that’ll come to people is the cellphone. 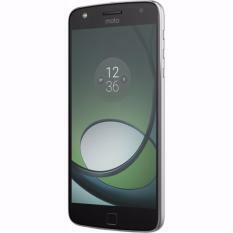 This American brand is one of the pioneers of mobile devices, releasing a slew of high endurance and very durable cellphones during its height. 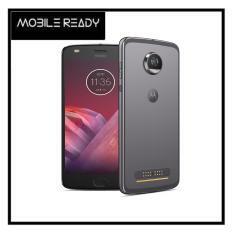 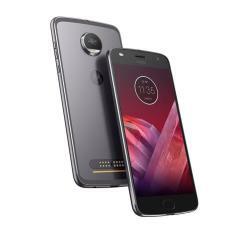 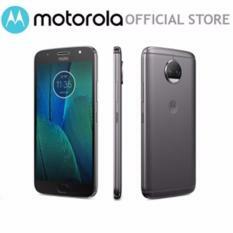 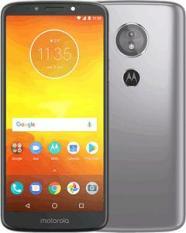 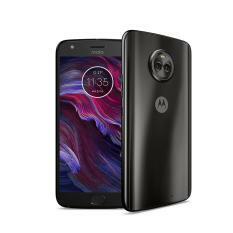 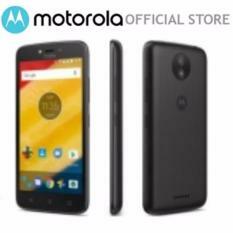 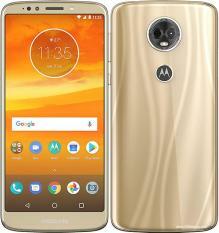 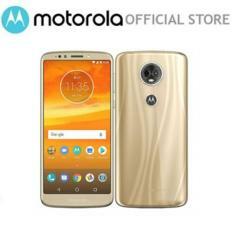 When the smartphone technology is released to the public, Motorola grabbed the opportunity and made their own quality devices that can be used by most people, focusing on easy access and high-end communication between peers. 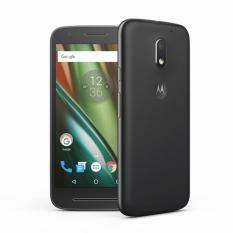 The Motorola mobile, empowered by Google Sometime between the late 2000s and early 2010s, Motorola partnered with Google to produce a more powerful variant of the smartphone. 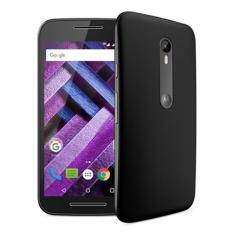 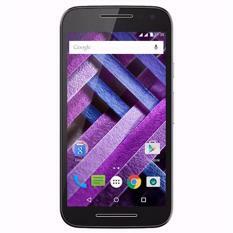 The Google Nexus series, powered by Android became the staple phone of the OS maker, combining the cellphone prowess of the mobile brand, with the user-friendly and reliable system of Google. 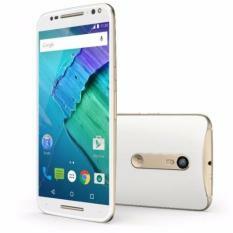 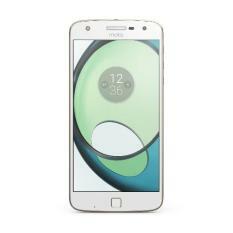 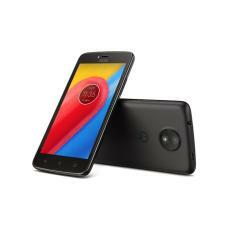 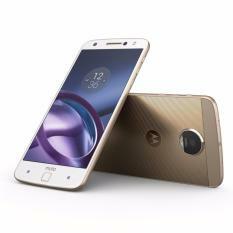 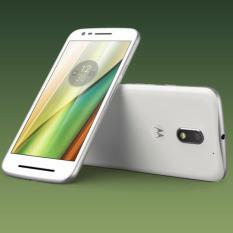 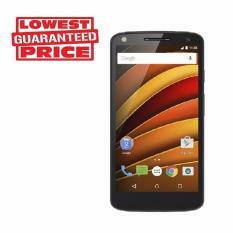 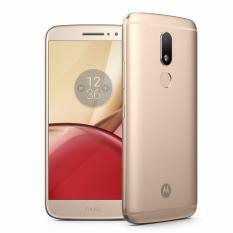 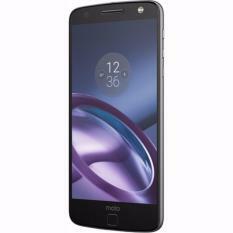 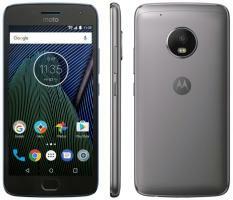 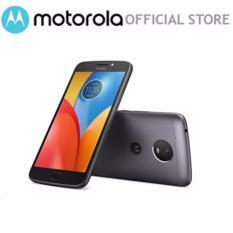 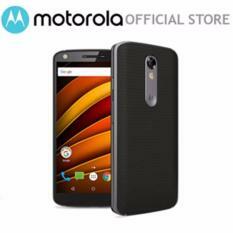 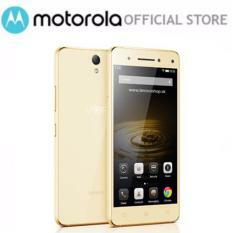 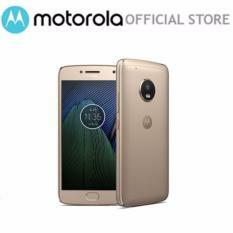 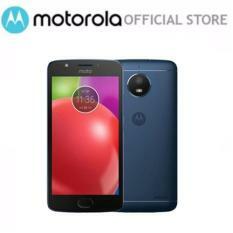 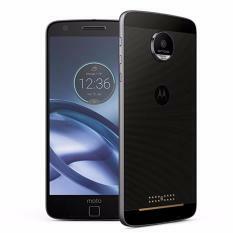 This partnership meant that the Motorola phone once again became a pioneering factor of each smartphone release. 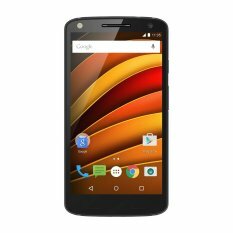 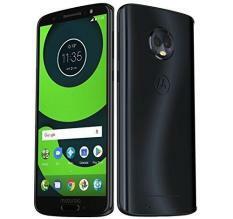 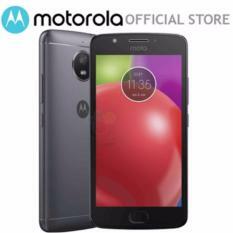 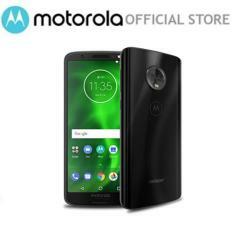 Before other local and international competitors release phones with some specs, Motorola has them out on the open, ready to be bought by anyone.